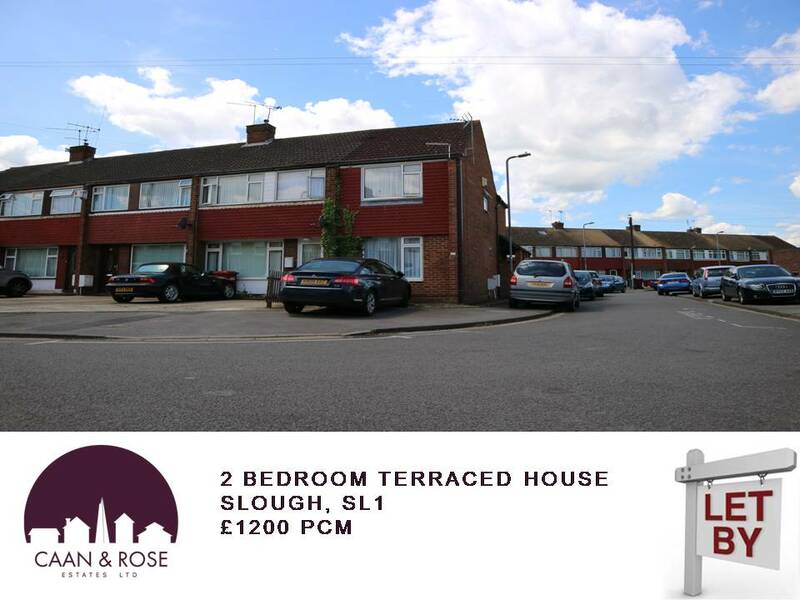 Caan & Rose are delighted to present to the market this two bedroom end of terraced house. This house is situated in the heart of Chalvey close to local amenities and the town center. The property benefits from double glazing, off street parking, fitted kitchen and diner, two good sized double bedrooms both with fitted wardrobes, large garden/ parking. The property benefits from central heating throughout, wood floors on ground floor.